Find out who will be competing at the Dubai CrossFit Championship in December 12-15, 2018. Editor’s Note: The results for the competition are in but still unofficial pending final video review by the organisers of The Dubai Fitness Championship. Last year’s 3rd place Games competitor Lukas Hogberg finished 37th in the qualifiers. This comes as a surprise after his phenomenal performance in Madison at the 2018 CrossFit Games earlier this year. 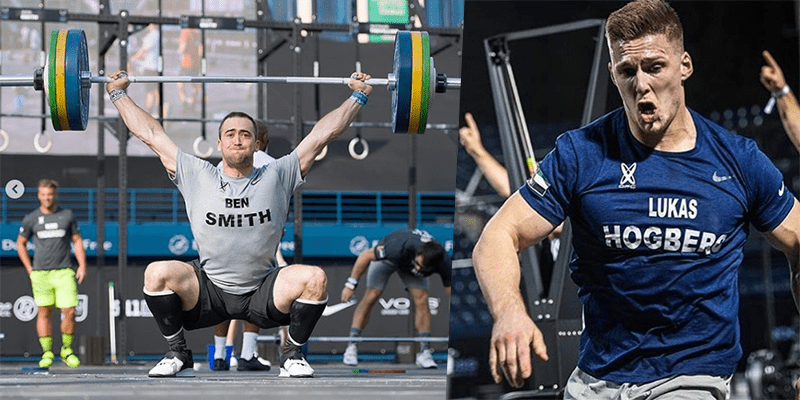 CrossFit Games Athletes Alexandre Caron and Zeke Grove also missed out on qualifying places, finishing in 42nd and 54th respectively. The results below are still pending the final official review by the organisers. On the female side, Laura Horvath finished in first place and earned herself $9000. In addition to discounted airline and hotel rates, all athletes will receive cash prizes for successfully qualifying and traveling to the Finals.